On a recent Called to Coach Australia edition, we spoke with Gallup-Certified Strengths Coach, Nicole Feledy. We’re all contemplating our own personal and professional goals as we kick off 2018. Talking about the work Nicole does is going to help us. Even us as coaches and leaders have an opportunity to reflect. I love your concept of mindful strengths-based narrative. The name of your business is “Is This My Story." Please begin by introducing yourself to us and what you do. My business is about helping people understand the strategies and tactics they can use to be the author of their own story rather than a character in someone else’s. I talk about a learning path and connecting to a larger system. I was living StrengthsFinder before I even knew about it. It was like finding the missing key. I was a school teacher teaching English, interested in how stories could become a metaphor for life. I was predominantly looking at language and communication. What I started to realize was the of power meditation, brought it into my classes, then expanded beyond my classroom. I wrote a book in about 2012, then went into private practice in the area of mindfulness and narrative. In 2015 I was introduced to StrengthsFinder which just opened up my world. We need to add knowledge and skills to develop our talents, how do we do that? Then we you come over to the narrative circle, you recognize your self-talk, the voices inside your head that is chatting away…which one is my true voice not that of society? This could be a great framework for millennials and others to cope and build resilience and be aware of their own motivations, do you see this? So you need a language to put around it to articulate how you are feeling, this gives them the tools to be able to express why they are feeling a certain way. You work with a generation that seems to be anxious, that seems to struggle with this nervousness about the future, do you have any insight as to why? Does mentoring come along with the work you do? I’ve seen that some students have given up. Are you able to work with student like that and pull them up? As you said, statistics show that students are most successful when they have a teacher that cares about them as a person. Where do you start? With the teacher? With the student? How do you get the movement going? How do the conversations start to get this started in a school? Did you start with this end in mind? Are you where you thought you would be? As coaches, people say to us that strengths has changed their life, if only we could get to people earlier. You’re able to do that and have had that vision. How can we find the book? Your web site? What other work do you do apart from working with teenagers and educational settings? Nicole Feledy is a learning and development consultant who works in education and personal settings. She offers personal and professional development coaching for people with something on their mind. 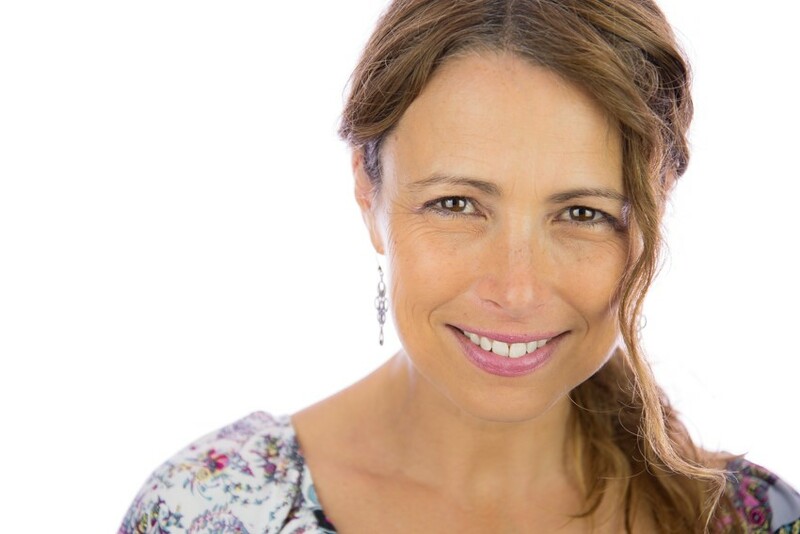 As a Gallup-Certified Strengths Coach, professionally trained Meditation Teacher and qualified English teacher, Nicole has more than 18 years experience in learning and development. She has the skills and expertise to help people recognize their talents, be mindful of their self-talk and intentionally aware of personal and professional narratives. Nicole's top 5 strengths are: Strategic | Connectedness| Learner | Intellection | Input.